Retirement planning is a hot button issue, with survey after survey showing that more people worry they won't be able to do it. A constant refrain from people in their pre-retirement years is they are unable to sock money away because of pressing current expenses -- such as supporting adult children and aging parents, or meeting their current living expenses. The Transamerica Center for Retirement Studies (TCRS) has just released its 2017 Retirement Survey, which quizzed employers about their views on their employees' retirement future. It found 69% believe their employees could work to age 65 and still not have enough money to retire comfortably. The survey also identified four ways employers can help their employees do a better job of saving for their post-career years. The first recommendation is for companies to become "aging-friendly" workplaces. They can do this by by adopting inclusive practices, programs and benefits that recognize age with other demographic factors, says TCRS President Catherine Collinson. "With Generation Z's coming of age, we will soon have five generations in the workforce, an exciting and extraordinary opportunity to foster innovation through inter-generational collaborations with exchanges of knowledge, experience, and ideas," Collinson said. Since people are living longer, why shouldn't they work longer? Generations ago people generally retired at 65 and died at 66. That's no longer the case. Collinson says many people want to work past age 65 and that would help them be better prepared financially when they eventually stop working. She says companies that make it easier to stay in the workforce are helping with the retirement situation. The good news is, the TCRS survey shows four out of five employers are supportive of employees staying on the job past age 65. People in their late 60s may be ready to step back but not leave the job market altogether. TCRS says company policies that allow or encourage older employees to slowly transition to full retirement are helpful. "Flexible retirement can be a win-win solution for workers and employers," said Collinson. "Today's workers need the ability to transition into retirement and have the flexibility to continue earning income until they are ready to fully retire. These types of phased retirement programs can help employers optimize workforce management and succession planning - while also generating good will among employees." Employees need to be encouraged to save for retirement and have an easy way to do that. TCRS says enhanced employee retirement savings programs not only provide an excellent benefit, they are critical to individual retirement planning success. These plans, such as company-sponsored 401(k) plans, are widespread but TCRS believes they should be expanded to include part-time workers. After all, since the financial crisis there has been a large increase in part-time positions. Currently, only 21% of companies have automatic retirement plan enrollment, which could make retirement saving seamless and relatively painless. 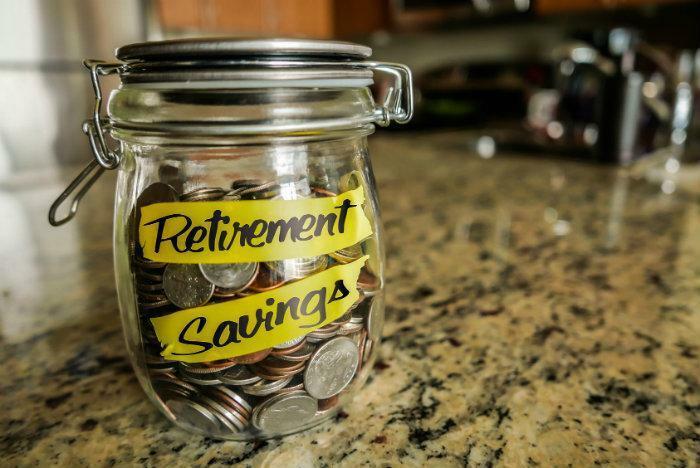 TCRS says companies could also help their employees by offering pre-retirees education and advice on managing their retirement savings in retirement.